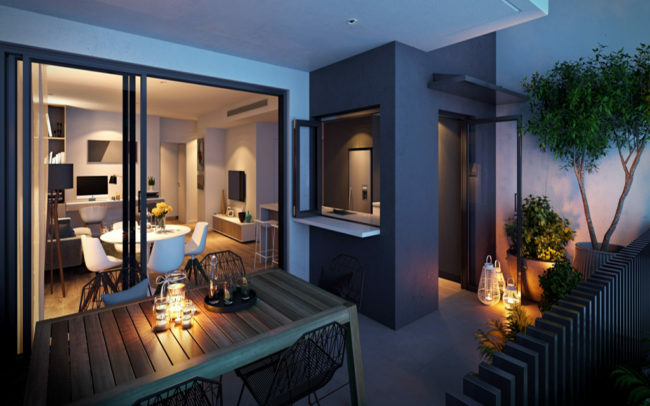 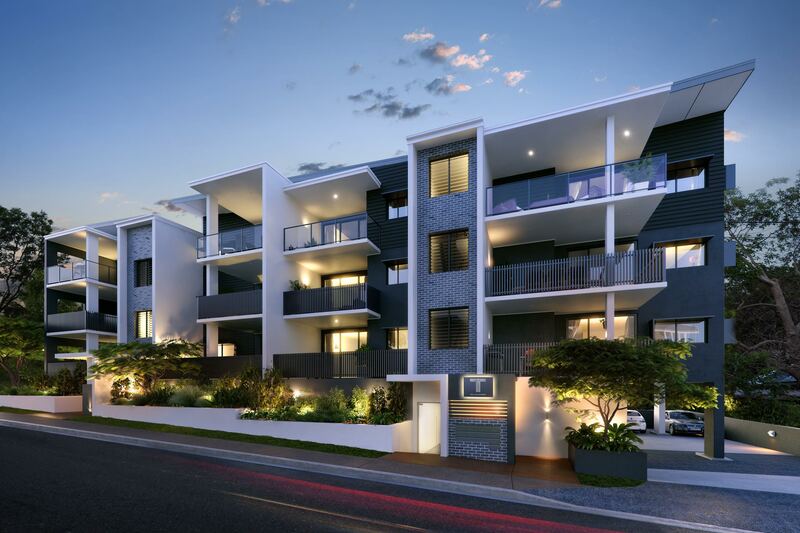 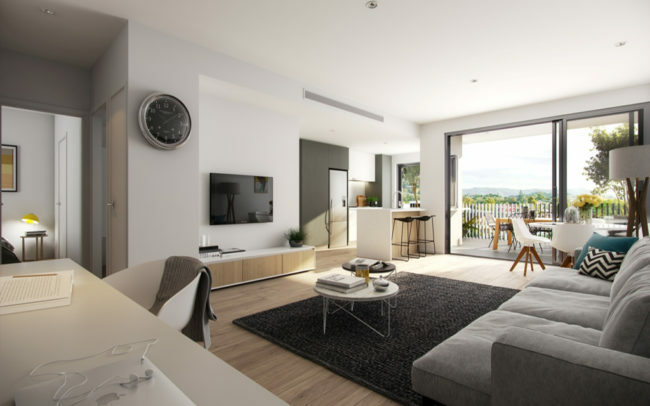 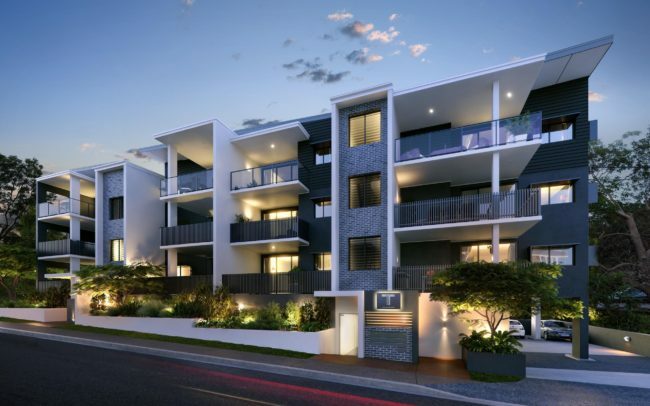 Situated on a tree-lined street, surrounded by Queensland’s famous character houses, T12 is well positioned in one of the most exclusive areas of Taringa. With development constrained in the immediate vicinity by character protections, residents of T12 will be in an exclusive enclave that very few have the fortune to call home. 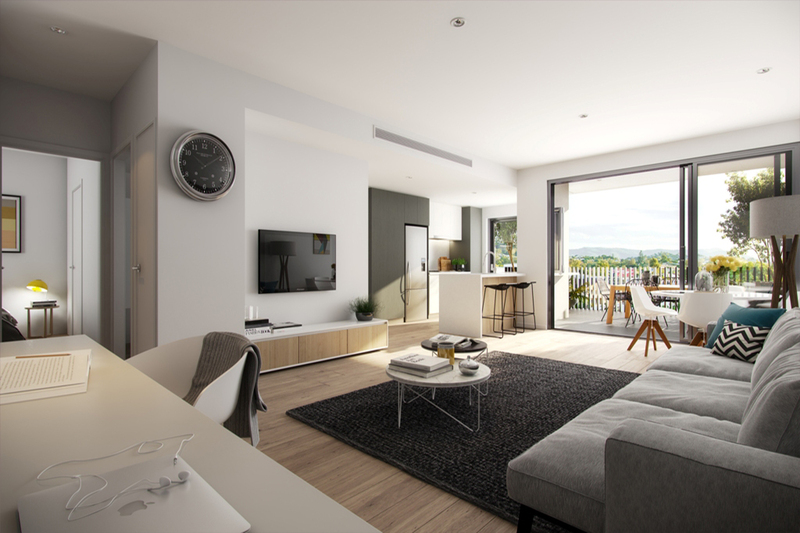 It’s spacious interiors, sophisticated design and luxurious finishes, combine with its convenient location giving easy access to the station, local café’s, schools, Universities and major employment hubs.